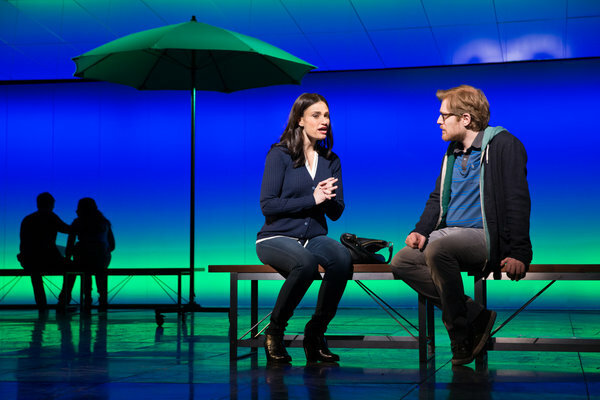 The reviews for If/Then are officially out — if you like Idina Menzel, then you’ll probably like this. On the whole, though, the critics are fussy about this new musical. Some say the plot is too simple, maybe even unoriginal, while the message is muddy and unclear. It seems the critics just expect more from writers Tom Kitt and Brian Yorkey and director Michael Greif, the team behind the emotional powerhouse musical Next to Normal. The critics also expect a lot from Idina Menzel, and she, fortunately, does not disappoint. Menzel’s performance of the central role is the highlight of the production. The critics seem to want to like If/Then for being an original musical in a sea of remounts and adaptations, but it just doesn’t seem to satisfy. Head to the Richard Rodgers Theater if you’re looking for a night of star power with your favorite girl from Wicked, but maybe skip this one if that’s not your thing.